Featuring an outdoor swimming pool, fitness centre and spa and wellness centre, The Marugarh Resort & Spa is 9 km from the artificial lake of Kaylana. 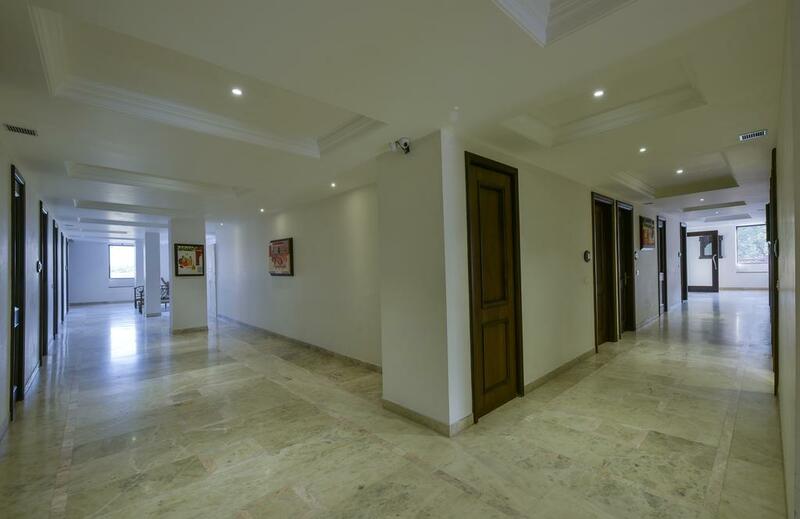 It offers free Wi-Fi in the public areas of the property. 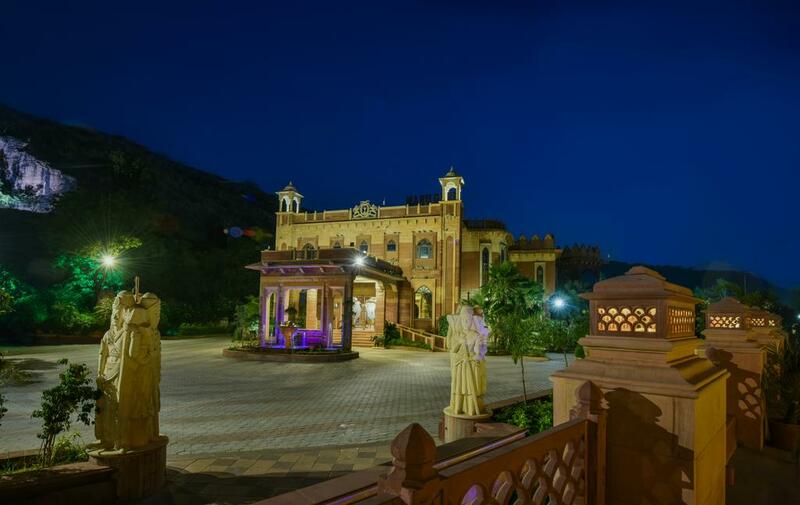 The Marugarh Resort & Spa is 9 km from Artificial Lake of Kalyana, 11 km from City Centre and 14 km from Mehrangarh Fort. It is 11 km from Jodhpur Railway Station while Jodhpur Airport is 17 km. 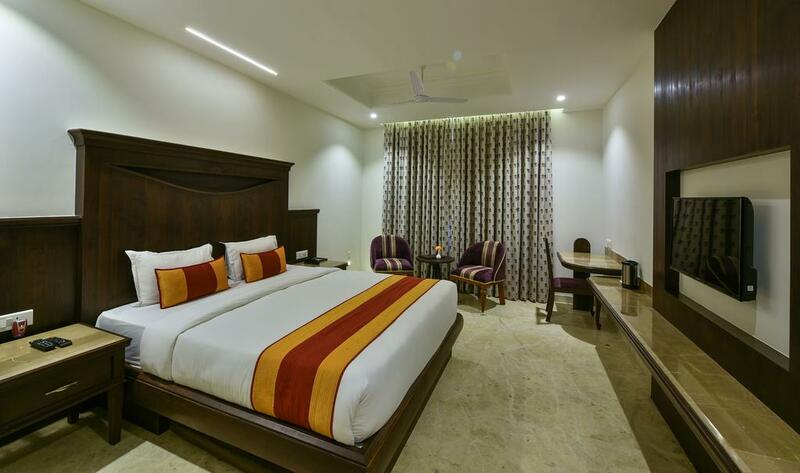 The air-conditioned rooms are equipped with a minibar, tea/coffee maker and sofa. All rooms have a desk and cable TV. The attached bathrooms include shower. 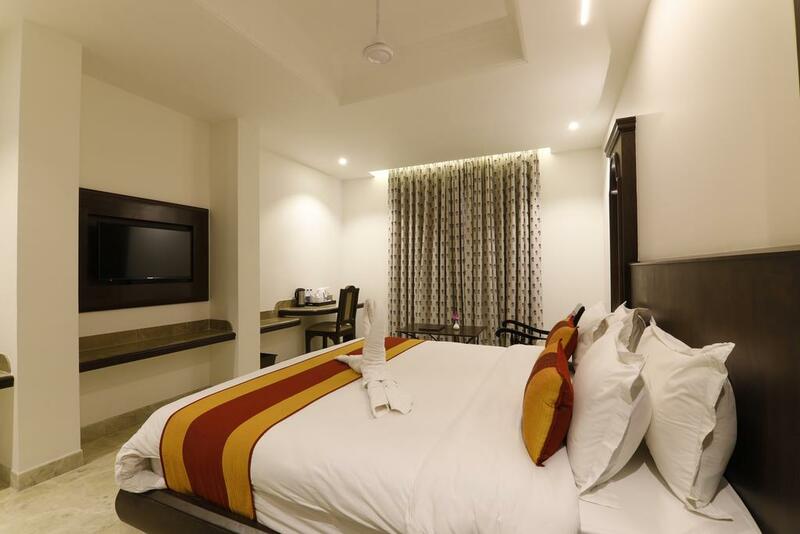 With a 24-hour front desk, the property provides services like luggage storage, currency exchange and laundry. It has a business centre and meeting space. Day trips and car rental can be arranged at the tour desk. 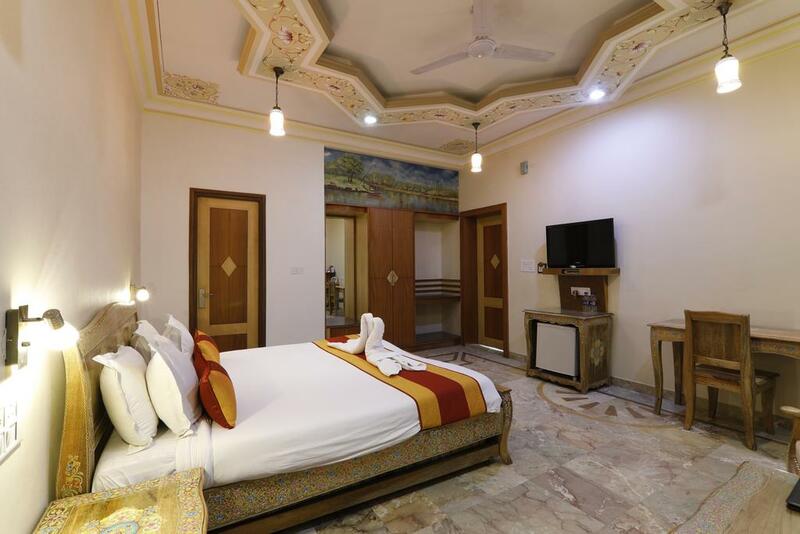 Come to Marugarh Hotel in Jodhpur for visiting the beautiful Sun City in a Royal way. 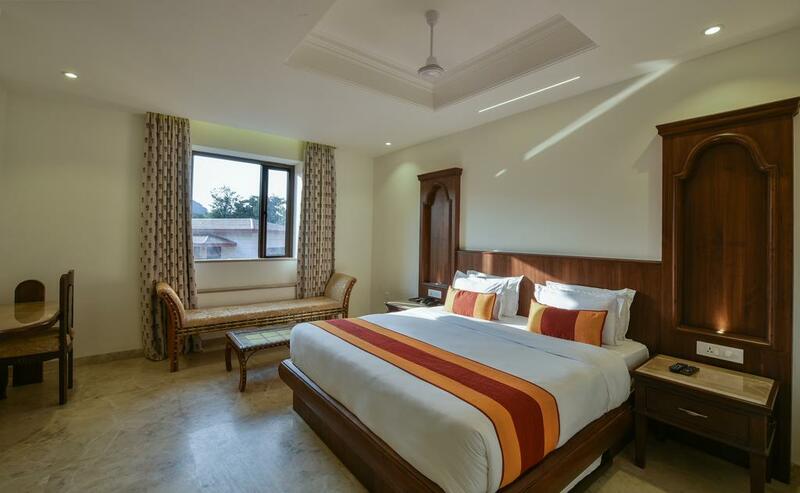 We offer a classic mix of luxurious comfort, reasonable pricing and beautiful nature. 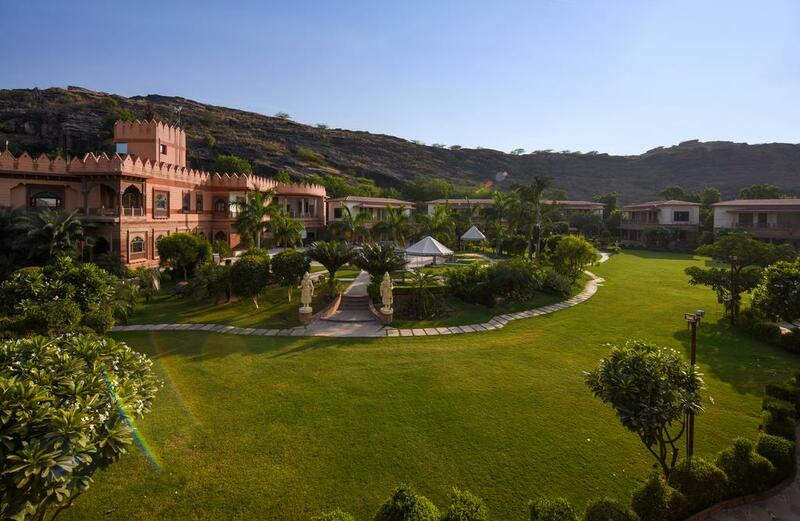 This Jodhpur resort has a quiet, peaceful and posh locality free from air and noise pollution. The view from our hotel rooms or balconies are simply a must see, with vast lush green landscape, cool breeze and swimming pool. 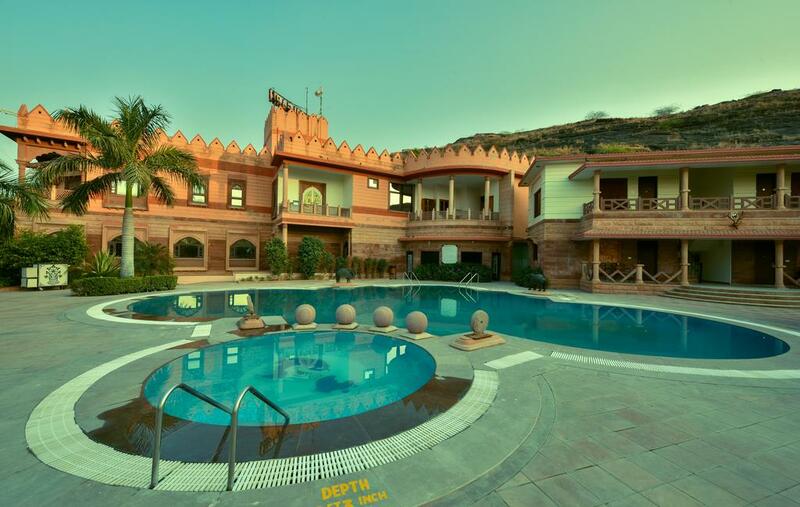 The scenic beauty of Marugarh is the best, you will unable to find it in any other resorts or hotels at Jodhpur. 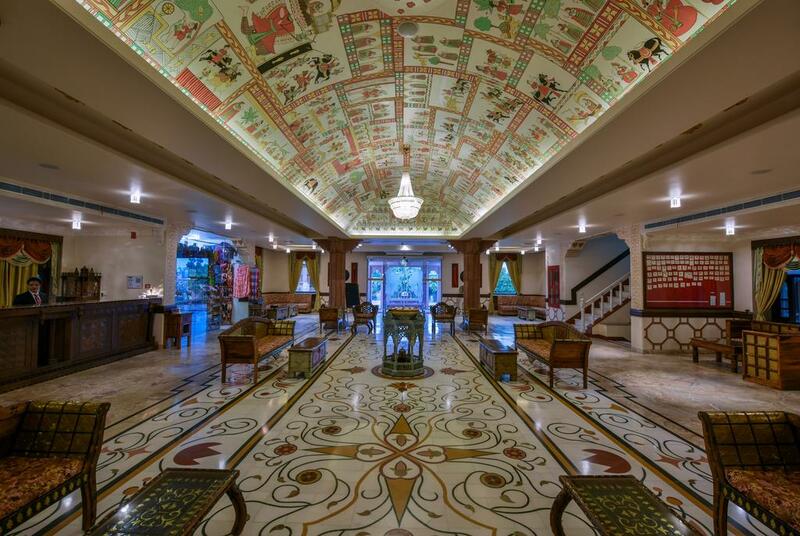 At The Marugarh Resort & Spa, the excellent service and superior facilities make for an unforgettable stay. This hotel offers numerous on-site facilities to satisfy even the most discerning guest. Chopasni, Jaisalmer Bypass Road, Gopal Bari, Jodhpur, Rajasthan 342010.